Solar energy is the power source for the future. 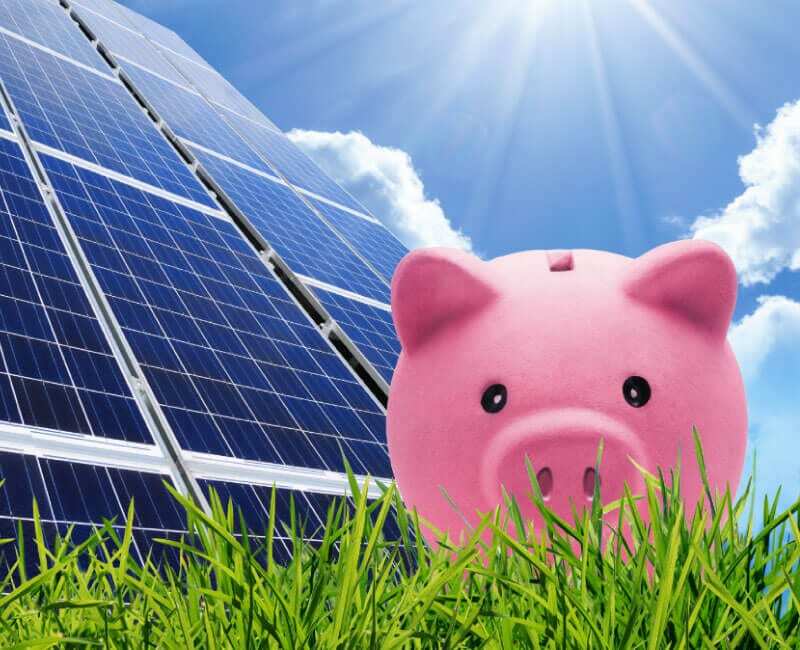 Did you know that solar power is storable, affordable and inexhaustible? 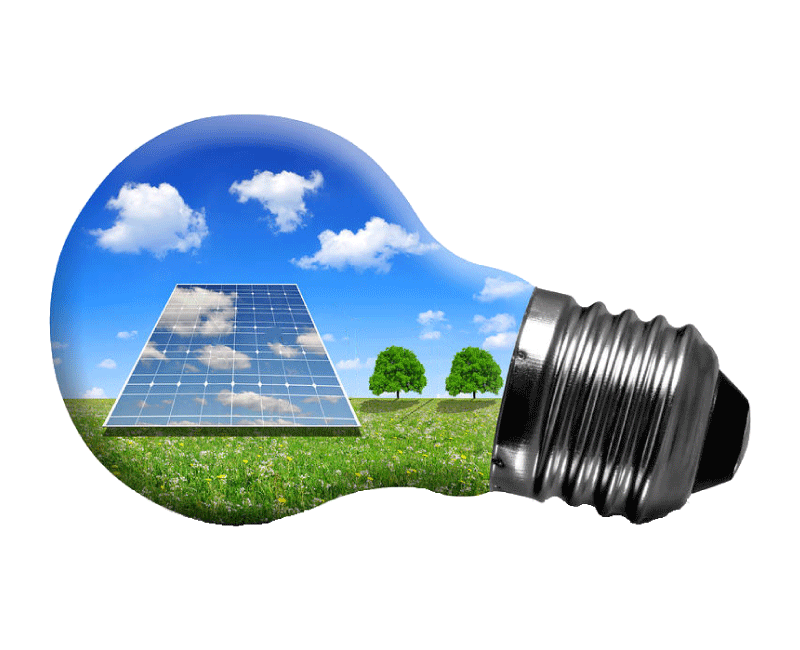 Learn everything about renewable, storable and solar benefits with us. In elementary terms, solar energy is energy obtained from the heat emanating from the sun. To create solar power, the heat and light collected from the sun become electricity. This electricity can power various devices and heat substances. 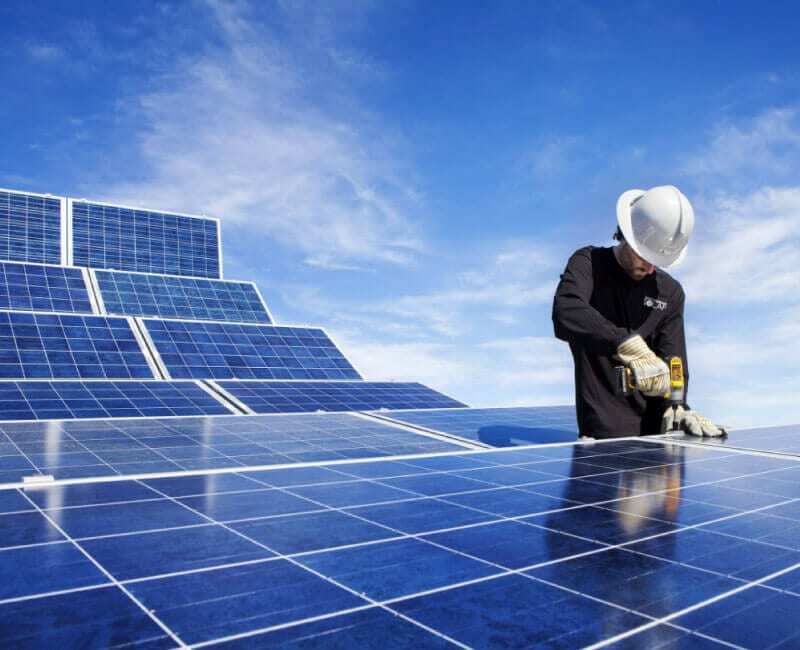 Solar energy is becoming popular due to its safety and environmental consideration. It is the primary source of power that provides clean energy. The climatic changes in recent years expose the world to more solar intensity. Australia has the highest solar radiation per square meter in all continents. Following this, many Australian homes are now adopting the use of solar energy. A solar system traps the heat and light from the sun. It later converts sunlight into the solar power. It is prudent to install solar panels on the roofs. Such installation helps in maximizing exposure to direct sun rays at all times. This increases the solar power output of the system. There are currently two leading solar energy conversion technologies. A growing need for improved solar functions fuels research into more advanced techniques. These aim to make solar energy reliable and superior to other energy sources. Sunlight reaching the solar power system undergoes conversion into thermal energy. Thermal energy is the cornerstone of water heating and room heating. Thermal celestial energy powers solar hot water systems. Cooling in houses is possible through solar thermal technology. Electricity generation from steam is also possible through this technology. Solar energy is storable after conversion. Using mirrors, reflect sunlight onto a thermal receiver. The resulting heat is then stored in a thermal energy storage system. The stored energy is usable during the day or night. 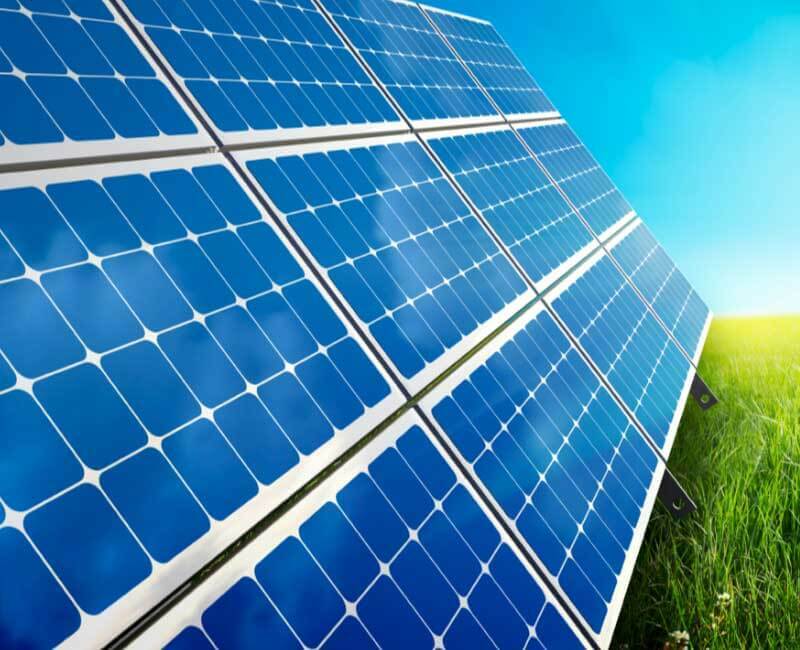 Photovoltaic (PV) cells convert sunlight into electricity. 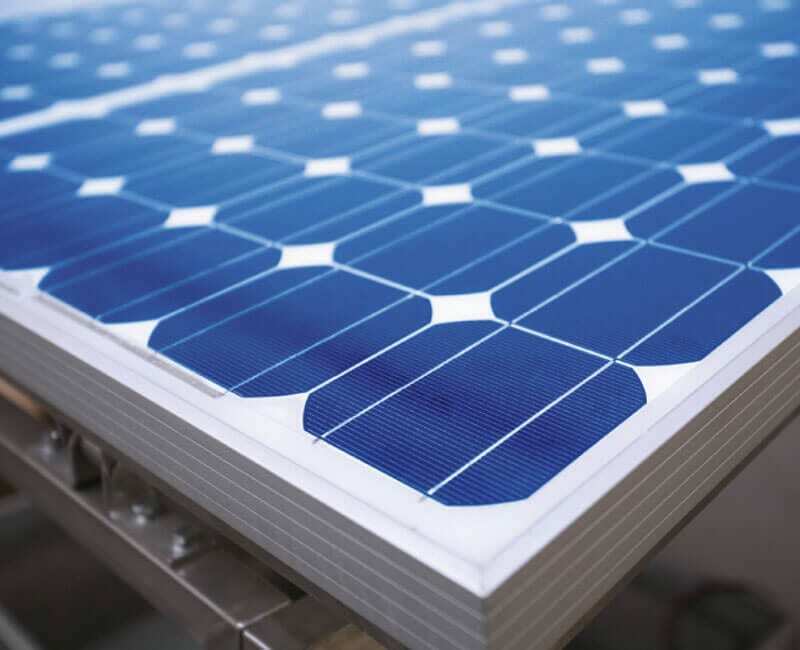 Solar panels fit solar photovoltaics into their systems. 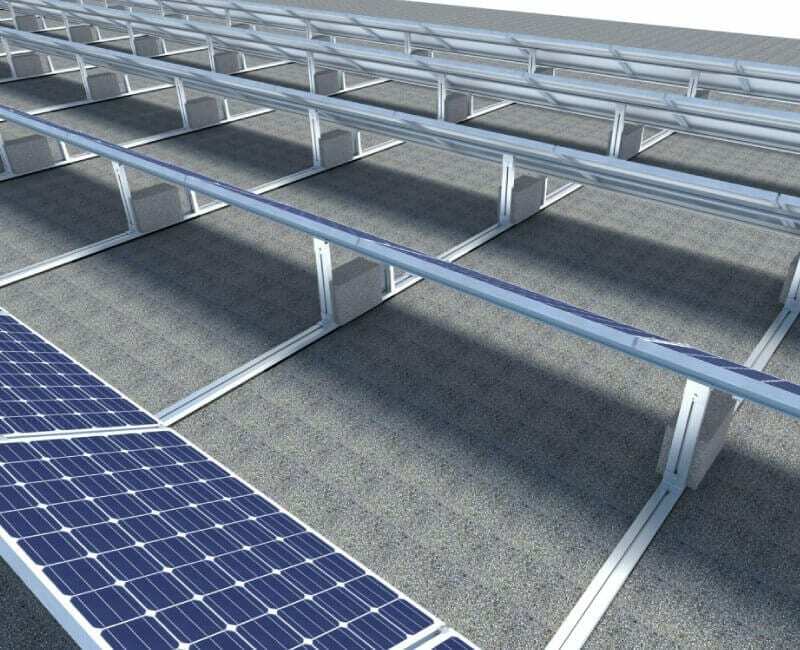 Besides placing on the rooftops, you can incorporate photovoltaic cells into a building. Cars or open fields where energy generation is large scale are also viable. Solar PV cells use heliostats. These are sun-tracking mirrors that direct all the sun rays towards the cells at the receiver. It is an excellent source of renewable energy. It is a clean energy source that decreases pollution and global warming. Available due to the size of solar power. It is becoming more affordable with the incorporation of new techniques. Solar energy is inexhaustible improving world energy security. Solar technologies can be passive or active. Their sunlight distribution and conversion processes into power determine the state. Active solar uses PV systems and water heating to harness energy. Passive solar utilizes materials that have light dispersing properties. Incorporating these elements into spaces that have free air circulation ensures efficiency. Investing in a global shift to solar energy reduces the cost of managing global warming. Renewable energy sources play a pivotal role in providing dependable power. Solar energy is taking center stage as the most appealing source of global power. The potential solar energy is 1500-50000 exajoules (one quintillion joules). These are more than three times the total world energy consumption of 2012. Renewable energy sources form the backbone of rural energy. They are the most reliable and accessible energy sources for rural areas. This is especially evident in developing countries. Australia’s energy storage began in the 19th century after the chemical batteries. Small-scale energy storage became a common practice. As generation and distribution of electricity grew, solar energy storage became costly. Real-time energy generation is now prevalent. Plans to revive energy storage on a large scale front are underway. Energy storage is expensive due to the associated processes. First, energy must convert into a storable form. When in use, it is then reconverted into electricity. The construction of storage systems is also very tasking and expensive. The process is costly but beneficial. Implementation of better and affordable energy storage options are an excellent step. 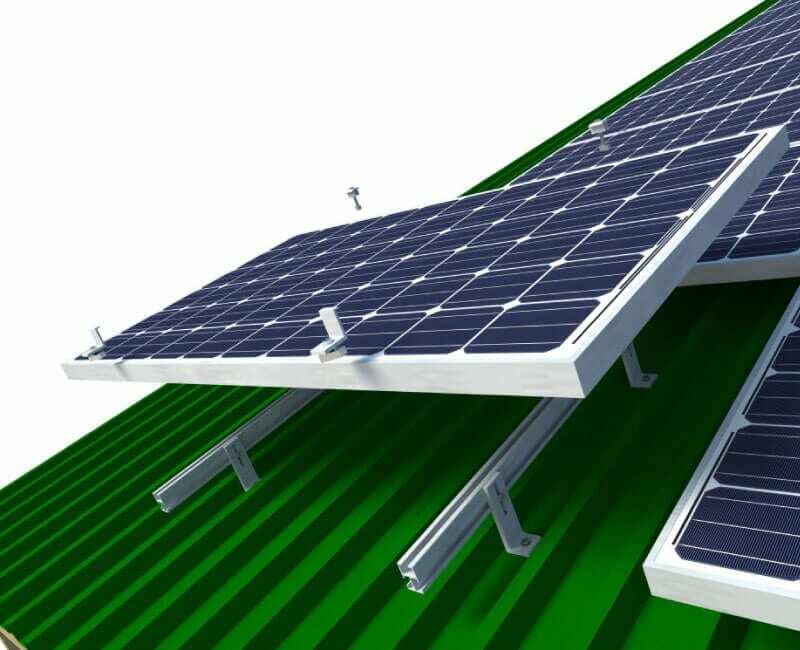 It is the future of solar energy generation. Power storage is essential in ensuring that power supply available without interruption. Storing energy also cuts down on fuel costs for renewable sources power generation. Energy storage ensures the continuity of power supply. When the wind speed and intensity is not strong enough to produce energy. Stored energy is also a safe reservoir for power. This is because the demand for power is increasing in the world. Every year, the world energy consumption rises with the increase in world population. 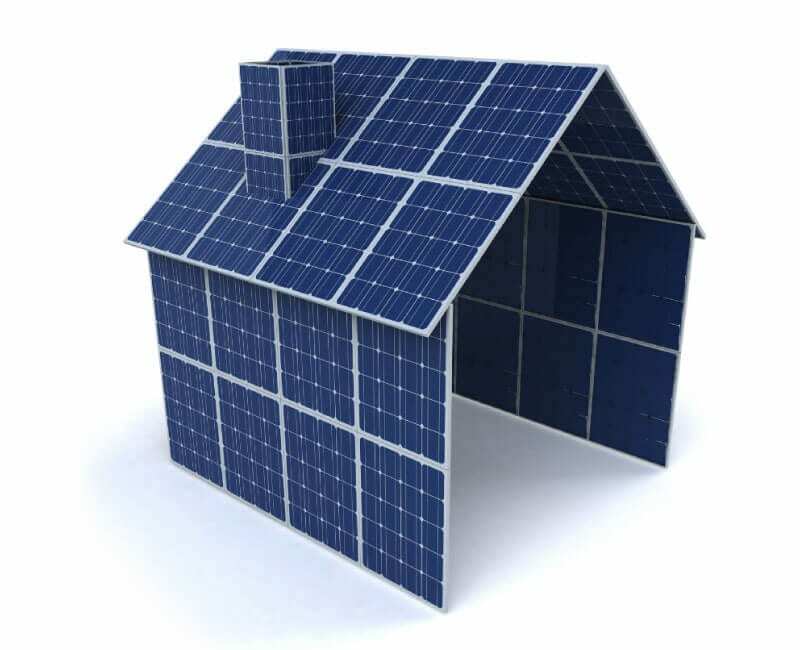 Solar energy is accessible to many homesteads due to solar power systems. They enable electricity generation in your home. 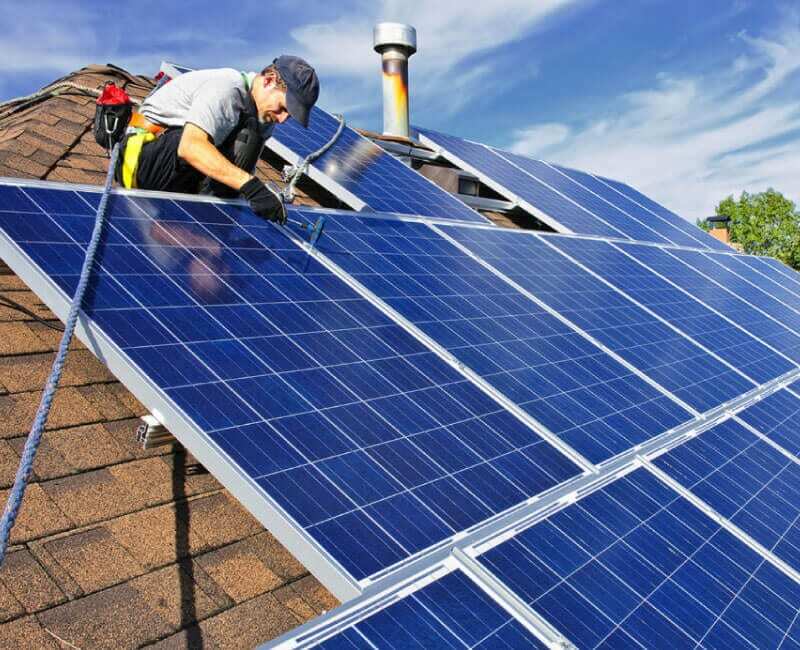 Solar panels are affordable and easy to install and maintain. 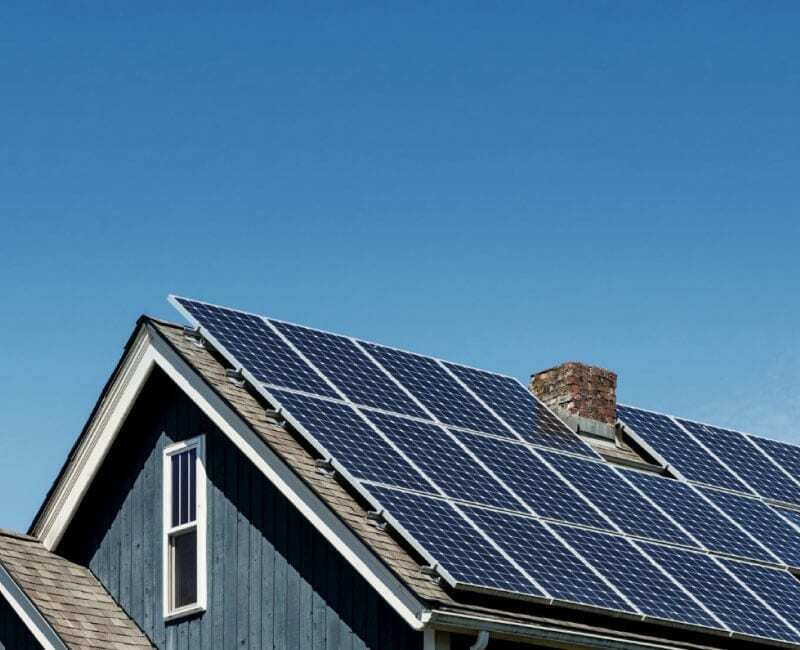 Many dwellings switch to solar energy to cut down on electricity bills. There are many solar power systems and solar hot water systems installed in homes. These ease uninterrupted energy flow and improve fuel and electricity costs. Solar systems work well alongside other power sources. Many homes still use electricity grid. They also rely on solar power as an alternative source. This is because it is affordable and dependable. The world population is becoming more aware and sensitized. 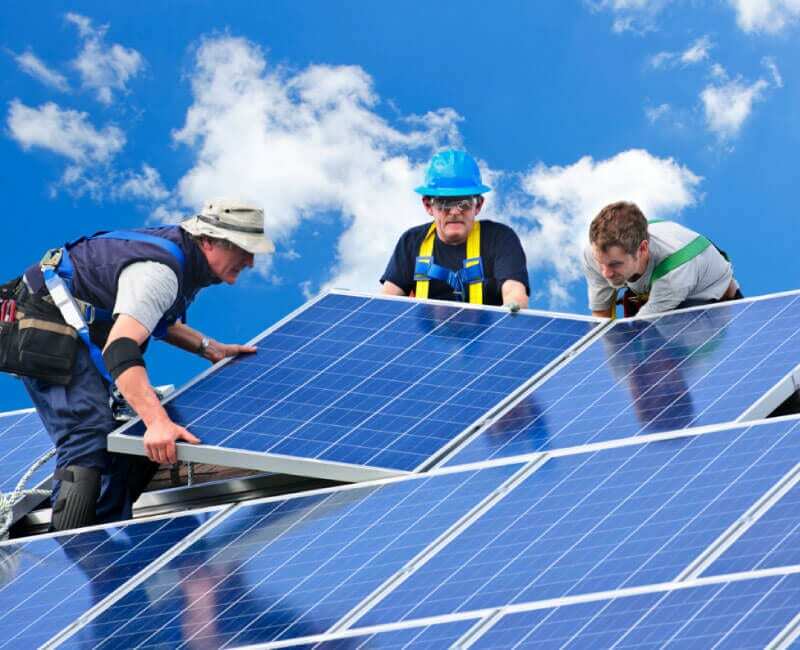 More people are making the smart move towards solar energy. 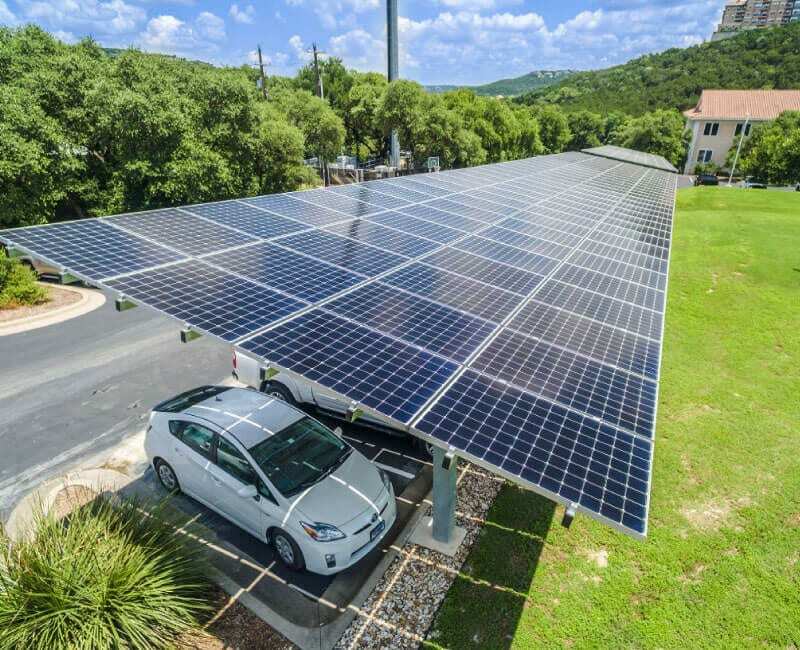 Inventions directed towards bettering solar power storage are increasing. This is moving the world towards energy security.